Spring jam is this Saturday! Stop in and sign up today! Previous PostPrevious Winter sale is on! 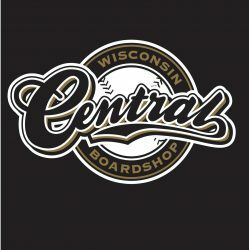 Next PostNext Shop decks are back in stock! At the shop and now online! $35 sizes 8.0, 8.25, 8.38, & 8.5!